Why are travelers not answering me? Am I doing something wrong? Do I have to accept everyone who applies to my place? Travelers are contacting me outside the platform. What should I do? When travelers apply to one of your positions, they expect to receive an answer to better organize their trip. When you don't reply to an application in 3 days, we understand that you might not be in need of Worldpackers travelers and the conversation will expire. This is important to align expectations, so the traveler will not wait too long for an answer. You can always reopen the conversation, but it will impact your response rate and your position on the search rank anyway. 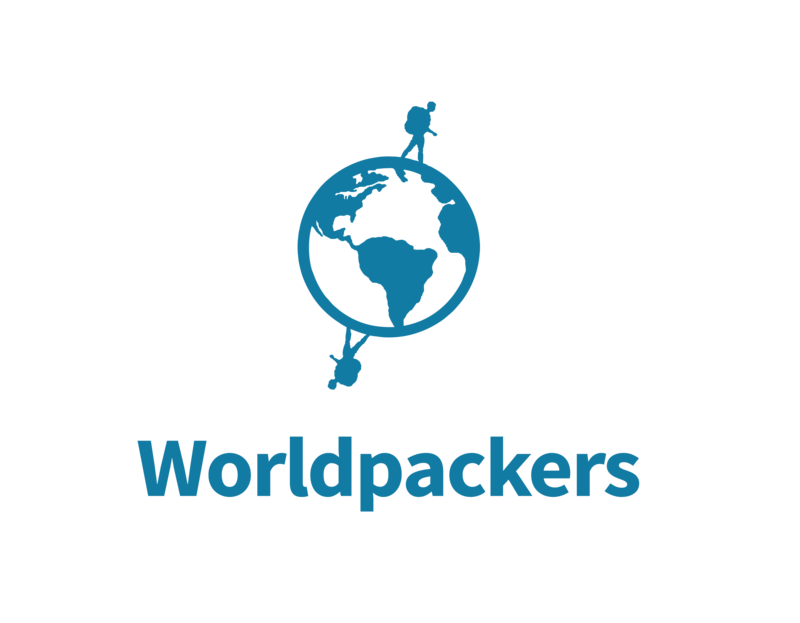 As other hosts are also looking for worldpackers, the first locations to appear on the rank are the ones with better response rate. That's how we make sure travelers apply to host who are actively searching for volunteers. So make sure you answer applications in 3 days or less to maintain your profile on the top of our search rank. This guarantee you’ll have a continuous flow of travelers applying to your place. You are not required to accept all travelers who apply to your place, but you need to let them know if you are able to accept them or not, so they can move on and apply to other options of hosts. Tip: Most of our travelers end up confirming with the first host that answers them! How long does it take for the host to answer?